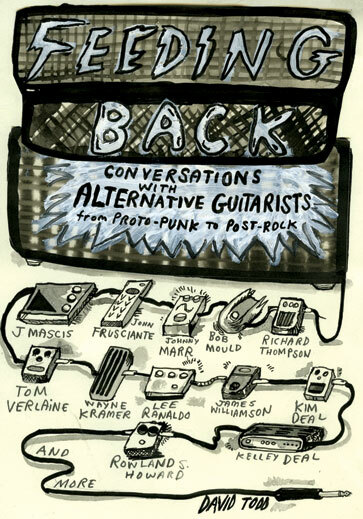 Feeding Back: Conversations with Alternative Guitarists from Proto-Punk to Post-Rock offers a counter-history of rock music through the lens of interviews with musicians including Richard Thompson, J Mascis, James Williamson, Bob Mould, Tom Verlaine, Lydia Lunch, Lee Ranaldo, Johnny Marr, and John Frusciante. 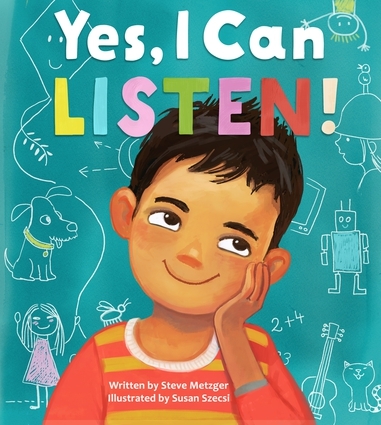 Individually, the book’s in-depth discussions explore these subjects’ ideas and innovations; taken together, they document an alternative-guitar tradition with roots in free jazz, punk, avant-garde, folk, and garage rock styles. Of all the conversations in Feeding Back, the most compelling is the one among the guitarists themselves, the way they both influence and respond to each other while redefining the instrument and the rock genre. From the proto-punk of the Stooges to the post-punk of Sonic Youth, from the krautrock of Neu! to the post-rock of Tortoise, the book charts this alternative thread as it makes its way through rock guitar from the late ’60s to the present. David Todd teaches English at Otterbein University in Columbus, Ohio. His plays have been presented in New York; Washington, DC; Portland; Chicago; and other cities around the United States. 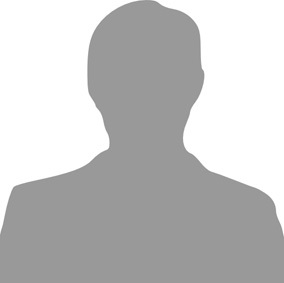 His nonfiction articles have appeared in the Villager, Downtown Express, and Chelsea Now.